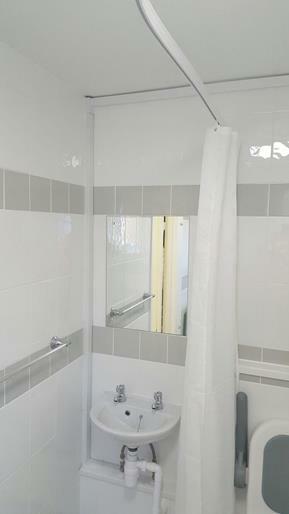 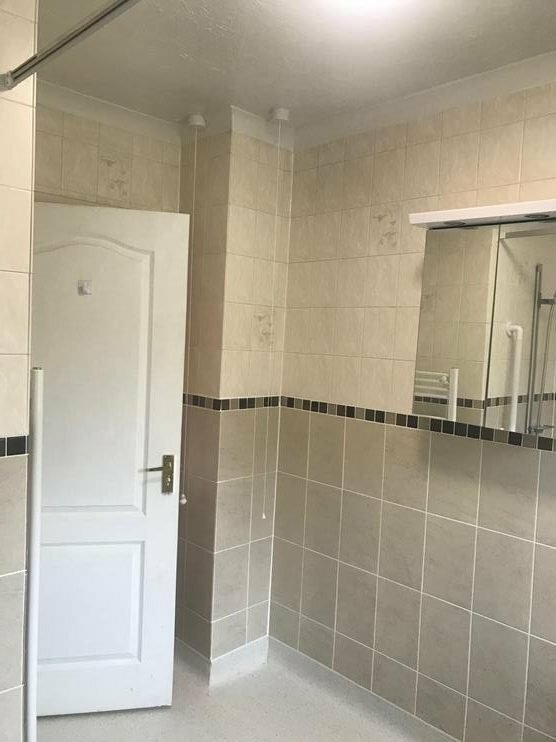 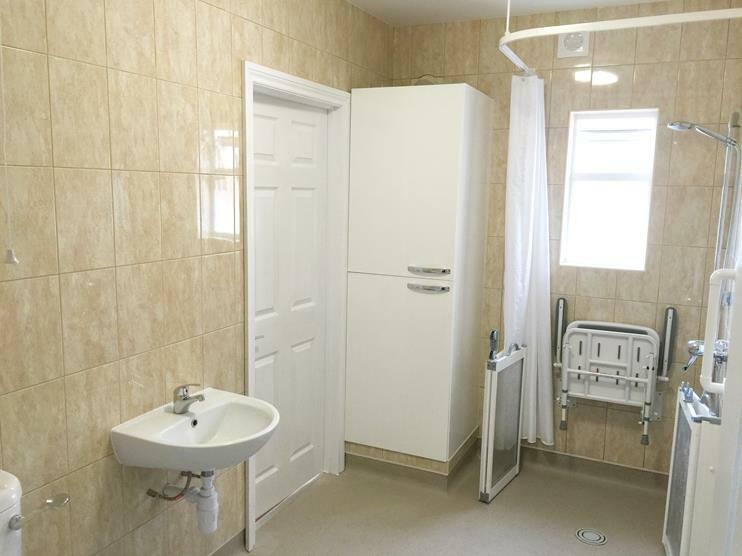 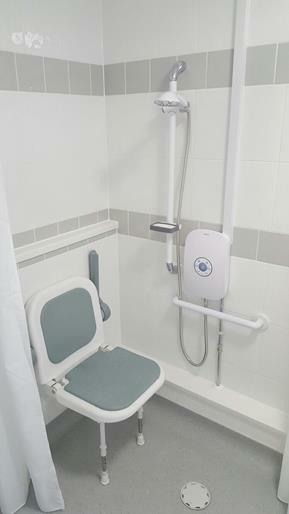 Trinity Independent Living has been installing disabled bathrooms, such as wet rooms or walk in showers for the elderly and disabled for more than 20 years. 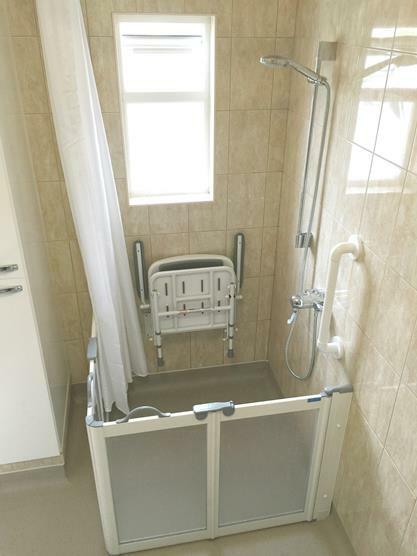 We work for local authorities, home improvement agencies and directly for private individuals who are no longer able to bathe and shower in a traditional way and, therefore, may require additional living aids. 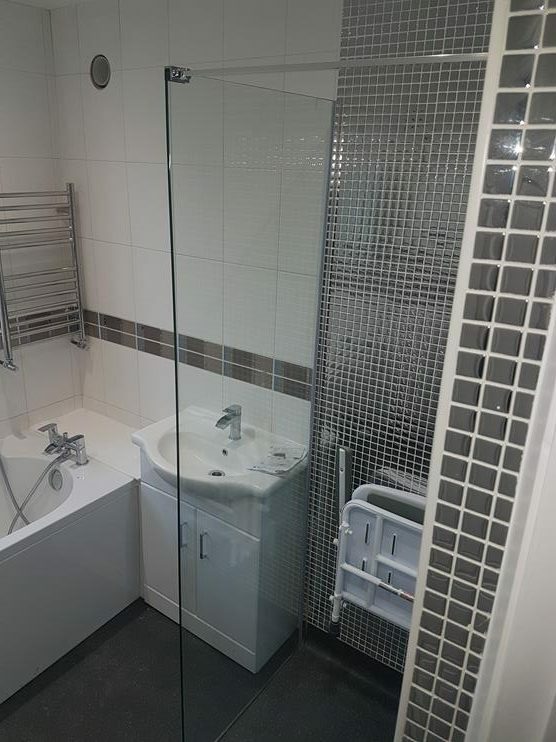 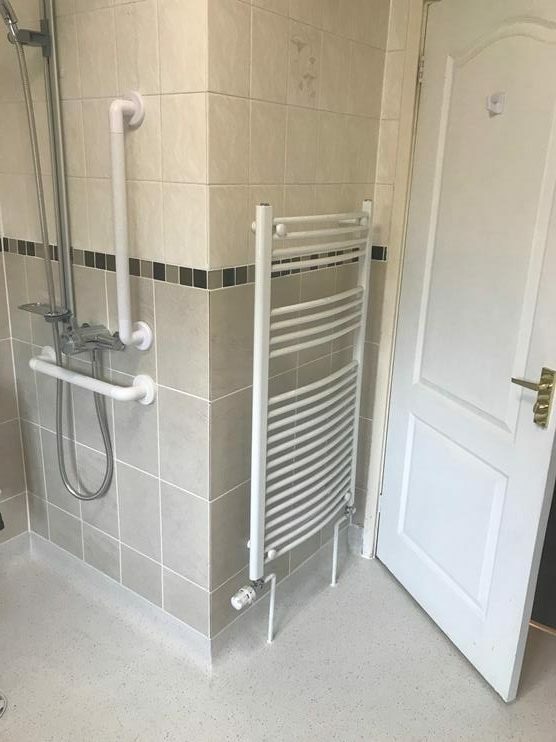 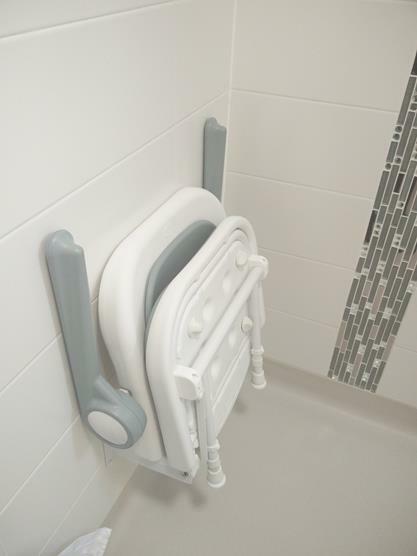 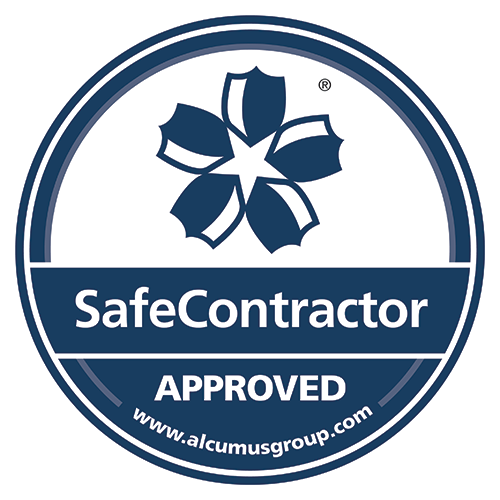 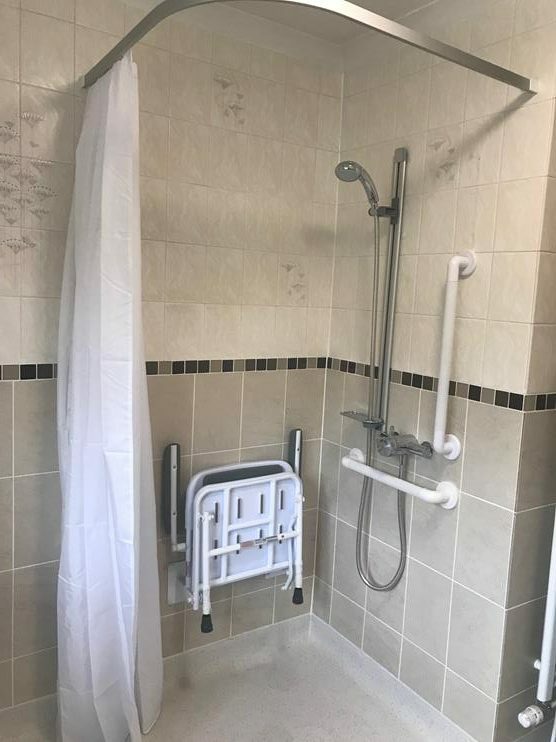 We are a specialist contractor and our team of professionally qualified surveyors are able to assess disability adaptations for customer’s needs and provide a comprehensive disabled bathroom design, by taking into account all present and future physical needs. 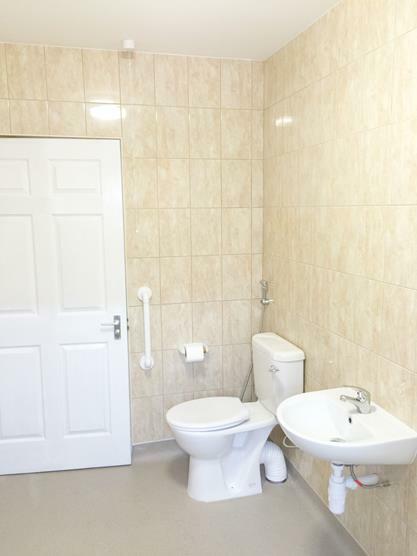 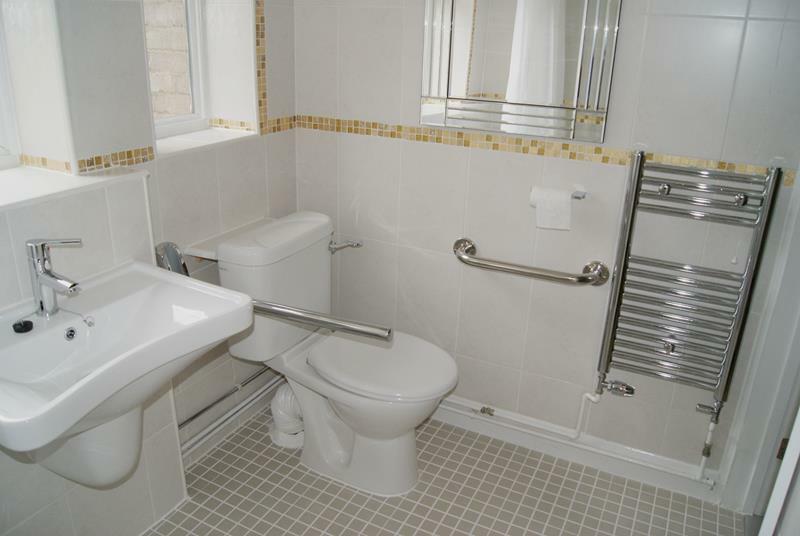 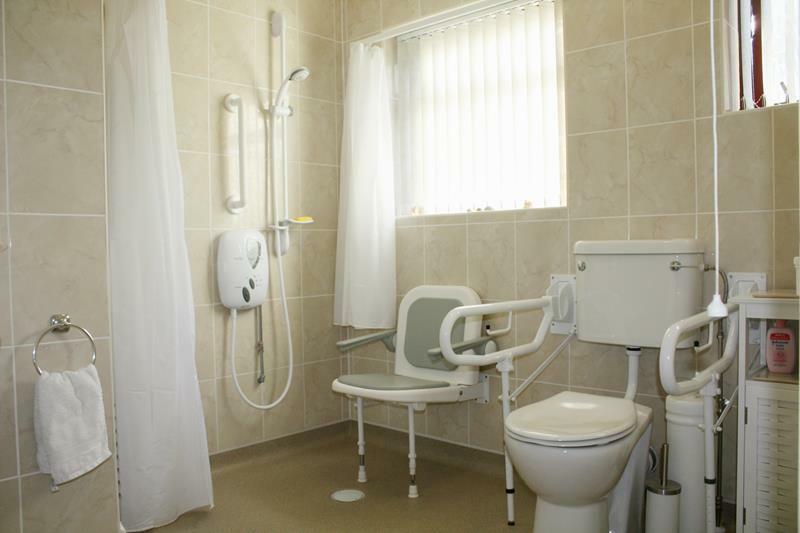 We regularly cooperate with Independent Occupational Therapists, carrying out their disabled bathroom layout. 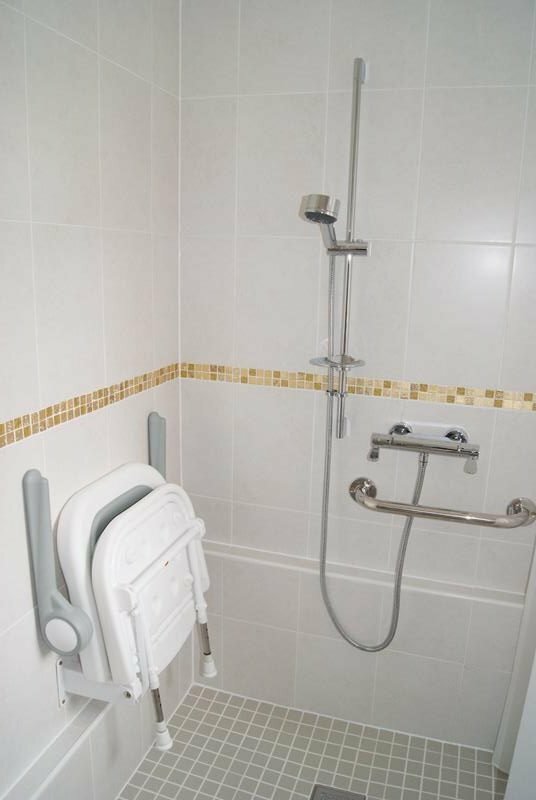 Our most common installation is the “disabled wet room”, where we provide a safe and level waterproof safety floor with no trips or hazards. 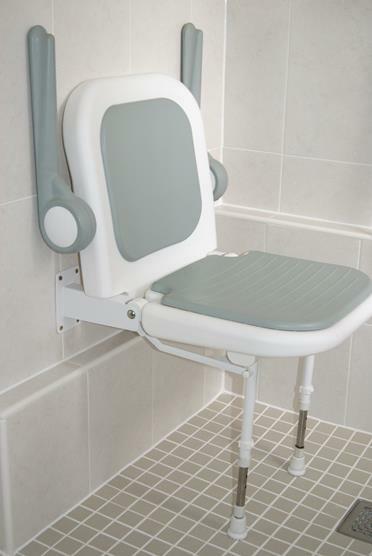 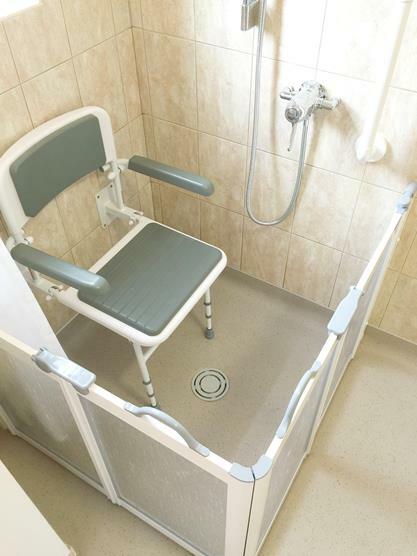 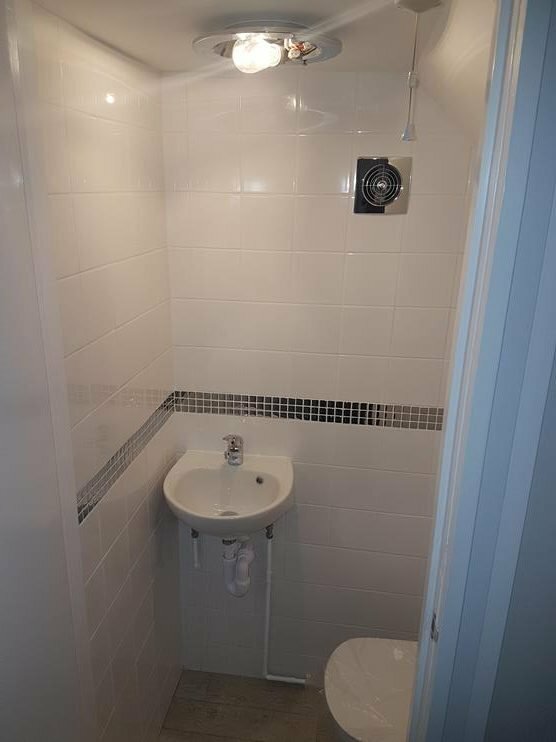 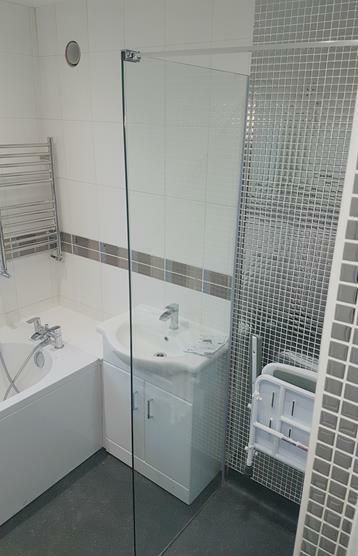 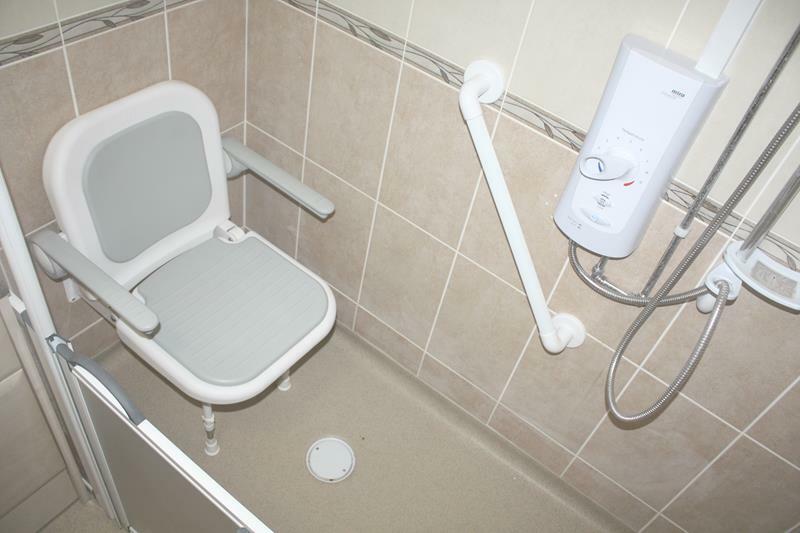 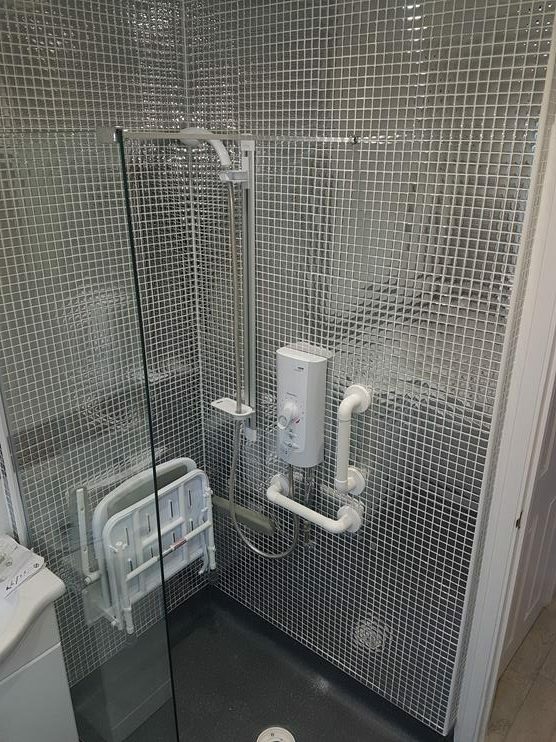 An alternative to the disabled wet room is the disabled shower pod with a very low step, offering a cheaper and quicker installation. 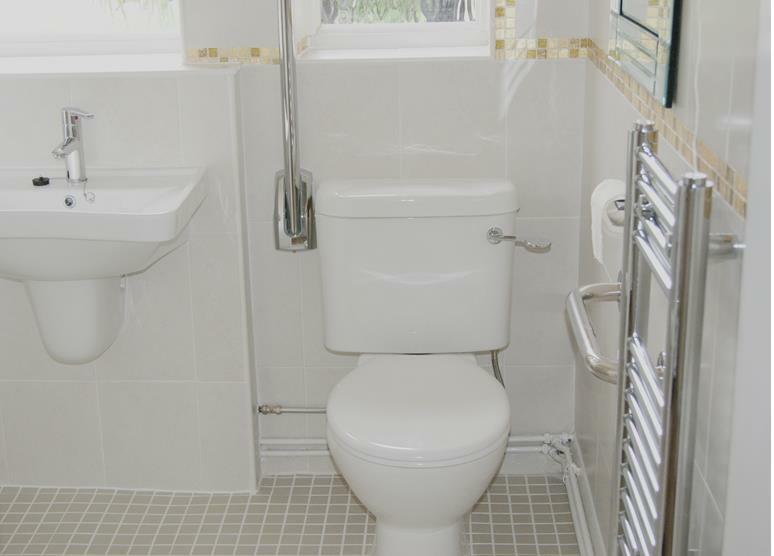 We offer FREE no obligation quotation.